Detention warrants were issued on Friday for a total of 93 people, including 33 Capital Markets Board (SPK) employees, as part of an investigation into the Gülen movement, which Turkish government accuse of masterminding a failed coup attempt on July 15, 2016. 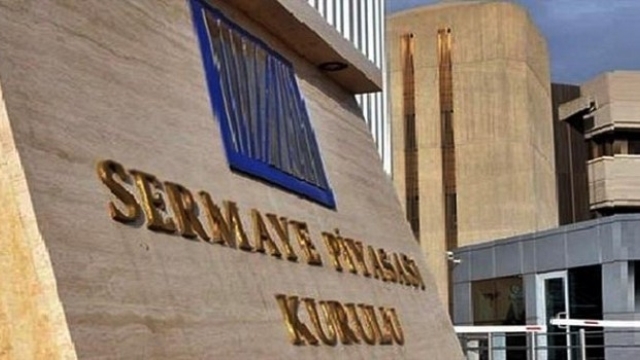 Ten SPK employees were detained, eight were released pending trial and 15 others were still being sought on 33 warrants issued as part of an investigation conducted by the Ankara Public Prosecutor’s Office. Meanwhile, 20 people were detained out of 60 for whom detention warrants were issued as part of an investigation by the İstanbul Public Prosecutor’s Office into Gülen followers over use of ByLock,a smart phone application that authorities believe is a communication tool between members of the Gülen movement.